Following the disastrous 2015 Rugby World Cup and the appointment of Eddie Jones, the Telegraph’s writers selected the untried or under-used young players available. Where he is now: In the time since, he’s won two European Rugby Champions Cup titles, and two Six Nations Championship titles, winning 28 caps in the process. 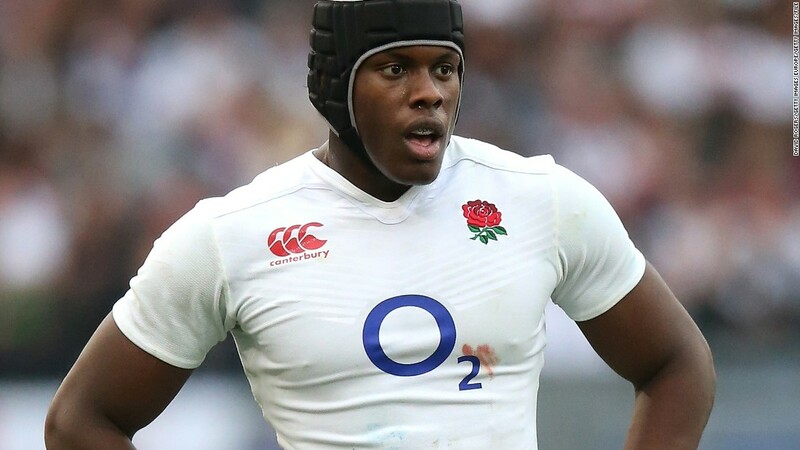 Itoje was selected for the British and Irish Lions for their tour of New Zealand, being the youngest player named in the 41-man squad, aged 22. He was one of the standout players on the tour, scoring one try against the Maori All Blacks and appearing in all three tests against the All Blacks. 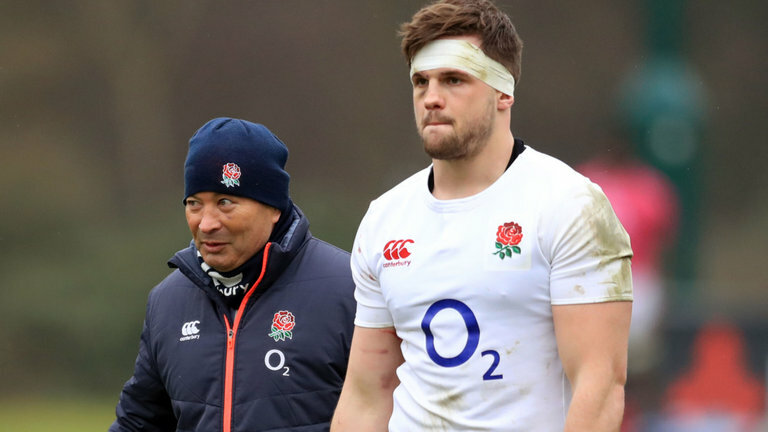 Where he is now: He was included in Eddie Jones first ever squad, making his debut during the 2016 Six Nations, but just hasn’t been able to stay fit the last three years. He’s won 10 caps, interestingly winning all 10. Which Premiership club has the most players involved in the Autumn Internationals?